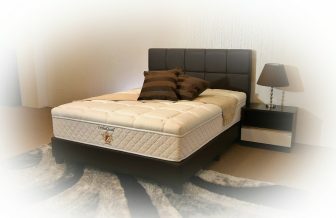 Chiro Prima is truly a master piece when it comes to cosmetic design, comfort & pricing. 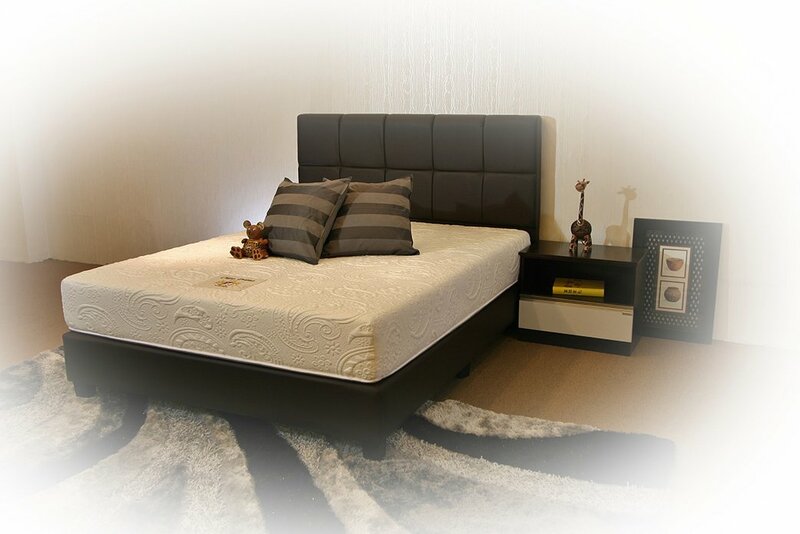 The latest Visco-Elastic Memory foam on convoluted foam technology was innovated to produce this piece of artistic presentation. Memory Foam works well to relieve pressure sores, however when it’s used alone, it does not create the kind of support a human body needs. 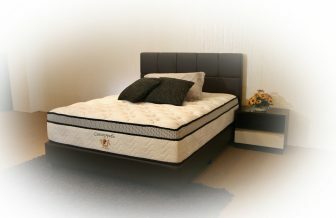 Therefore, the required combination with convoluted foam greatly improves support and structure of the mattress, which stay in shape after many years of use. 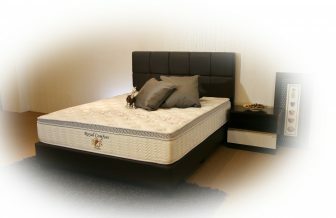 A great value-for-money innovative product from SLEEPNIGHT.